PrayerNet at Shadyside is a complement to our ongoing Prayer Groups. We at PrayerNet seek to lift up urgent prayer needs for members of our congregation and those they love. We will help bear your burden by interceding in prayer on your behalf and on behalf of those you love. 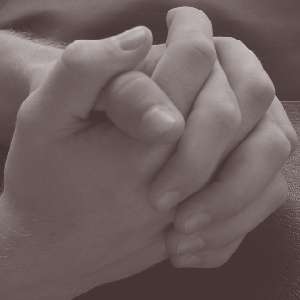 If you or a loved one are in need of urgent prayer, simply email prayernet@shadysidepres.org, and, within hours, members of the Shadyside family will be lifting you up to our Father in prayer. Confidentiality, if requested for names and/or situations, will be maintained in all prayer requests shared through PrayerNet.